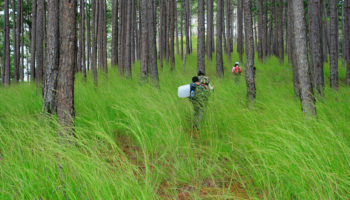 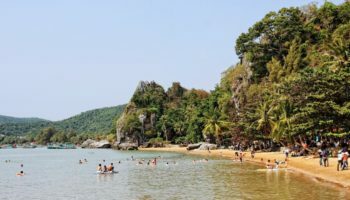 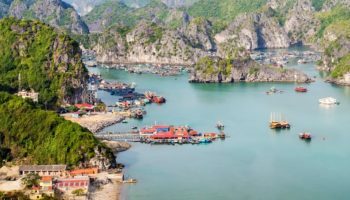 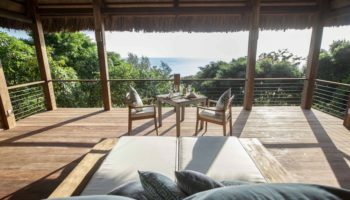 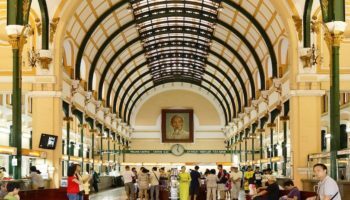 A country heavily burdened by wars, foreign occupations and civil discord in the 20th century, Vietnam has emerged in recent decades as a reunified nation with plenty of tourist appeal from booming modern cities to colonial towns, beach resorts, traditional villages, archaeological sites and otherworldly islands. 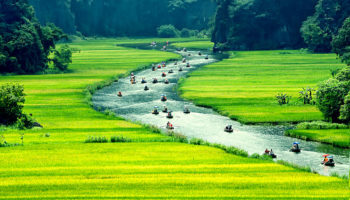 A long, narrow country squeezed in between the South China Sea and the Laos and Cambodia borders, Vietnam is a land of striking landscapes that range from the lush rice terraces and forested mountains in the north to the picturesque valleys of the Central Highlands and the fertile delta and beautiful beaches of the south. 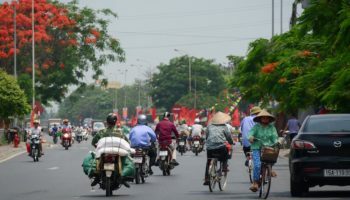 Major cities in Vietnam like Ho Chi Minh City (Saigon), Da Nang and the country’s capital, Hanoi, are vibrant with skyscrapers, pagodas, modern hotels, restaurants, museums and nightclubs. 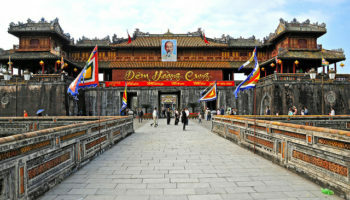 Historical cities like Hue and Hoi An feature royal palaces, emperor tombs and colonial architecture. 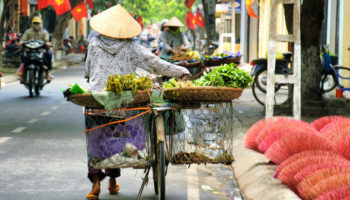 The quaint town of Sapa in the north offers tours to the mountains and ethnic hill tribes. 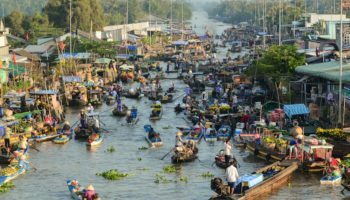 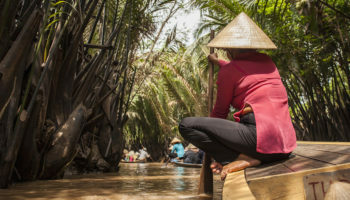 Rice paddies, floating markets, fruit orchards and conical-hatted farmers are frequent scenes of the Mekong Delta. 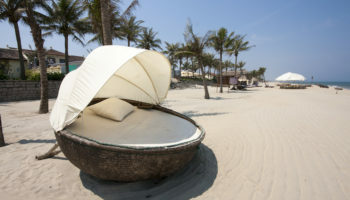 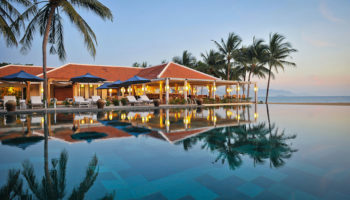 Nha Trang, a gorgeous beach resort city, is popular for romantic getaways and scuba divers. 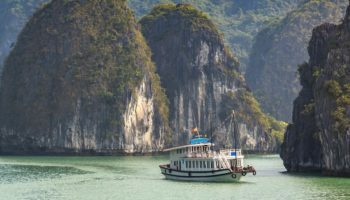 The archaeological site of My Son features ancient ruins, and Ha Long Bay is a must-see to believe its misty, unearthly-like appearance.